handCentury Publishing works hard to maintain the best customer and product service possible. Our team has the knowledge, skills, equipment, and drive to make any printing project you may have become a reality. We are happy to answer any questions you may have, and we realize that your time and money are valuable. Let Century Publishing do the ‘heavy lifting’ for you, so you can relax. For any additional questions please don’t hesitate to contact or call us: (800) 824-1806. 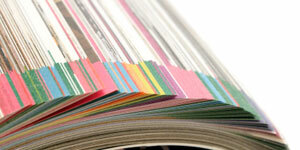 We specialize in full-color magazine printing and print more than 300 publication titles per year. We own one of the largest heat-set web printers in the Northwest to get your job done fast and done right! Captivate your audience with a jaw-dropping beautiful custom made full-color magazine. Whether you need thousands of magazines printed, or a just a handful, we will work hard to make it happen. Our turn-around times are fast and we’ll ship your order wherever you need it. No trade publication is too small for us to handle. We offer competitive pricing even for a small journal that caters to a niche audience. 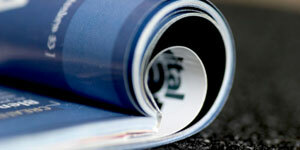 We use dedicated and highly trained printing professionals to get your trade publication done right. We offer a variety of sizes, weights, and styles to fit your needs. We will work hard to keep you a satisfied customer! 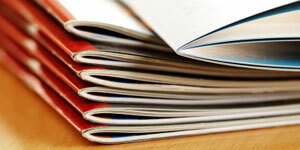 Allow us to take the guess work out of printing your trade publication. A beautiful full-color catalog is a complement to any business that sells multiple products. 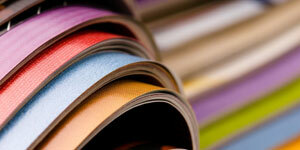 Increase your revenue and print a catalog today! We offer a high gloss protective coating that will give your catalog a nice sheet and professional quality if you choose to add it. Let us know what kind of catalog you need printed, and we can take care of any guesswork you may have about how to get the job done. We use the latest technology for a fast turn-around time to increase customer satisfaction and lower the cost of printing your catalog. Target those high-profile properties with a glossy real estate publication and reap the bounty of increased leads. We work with real estate agents, real estate brokers, and mortgage specialists to help them get attention focused on their houses and properties. We can professionally print anything you may need such as real estate calendars, real estate flyers, real estate business cards, real estate catalogs, or real estate postcards. 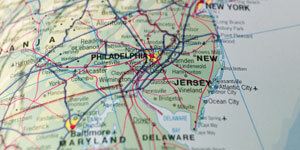 We offer a variety of materials and sizes to make what ever kind of map you desire. Our prices are affordable and our maps are of the highest quality. We can print a variety of maps for you including topography, street maps, state maps, destination maps, trail maps, visitor maps, and many other options. Whether you need a simple black and white printing or a high gloss large detailed map, Century Publishing will make it happen for you. An old but time-tested form of advertising, brochures are used to pique potential customers’ interest. A well-designed brochure helps pay for itself. 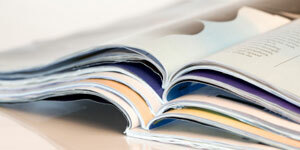 We offer many different kinds of brochures to fit any of your business needs. We can make flat, half-fold, or even tri-fold brochures. We also offer mini brochure sizes to or even 11″ x 17″ brochures to wow your clients or potential customers. No matter what size budget, we will work on getting you the right type of brochure to maximize your advertising message!